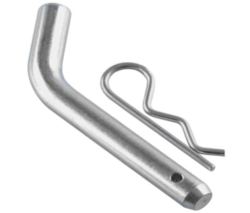 Our organization has successfully expanded its business in market owing to the offered elevated quality array of Bent Arm Pins. The offered pins are manufactured utilizing superior quality raw material and latest technology. Moreover, a team of our quality controllers conducts a series of quality tests on the entire range to seek out any possible defect. In tune with industry standard, we provide the entire range in various customized options and industrial leading prices. 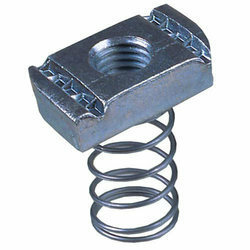 Since our inception, we are instrumental in offering premium quality Spring Channel Nuts. Besides being manufactured from high-grade raw material and latest technology, the offered nut is inspected properly by our expert professionals. Owing to features like durability and sturdiness, the offered nut is exceptionally valued by our precious clients. The offered nut is available with us in various sizes and shapes at affordable price. 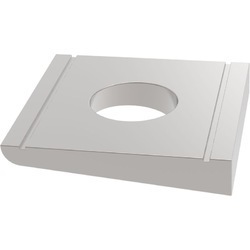 We offer a wide range of Taper washers. Our range of products is known for their high efficiency, durability and wide functionality. We offer these products to our customers as specified by them at market leading prices. 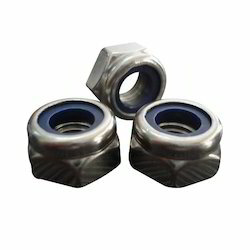 Owing to the expertise of our professionals, we are able to offer our valuable clients a wide range of Nylon Lock Nut. 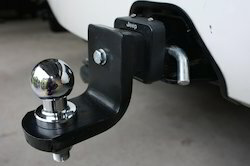 These products are manufactured utilizing quality approved material and progressive techniques. Our products are used by engineers and mechanics to secure wheels on axles and threaded shafts. Moreover, these products can be customized as per the specific needs of our clients. Backed by a team of creative and skilled designers, we are highly engaged in manufacturing an excellent range of Threaded Bars. 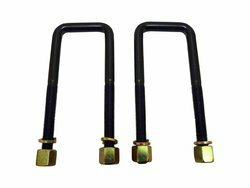 Our provided threaded bars are available in different specifications as per the diverse requirements of the patrons. 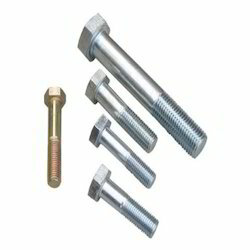 These threaded bars are designed by finest quality material under the observation of our professionals. 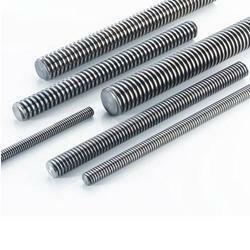 Offered threaded bars are checked on numerous quality parameters for dispatching a flawless range.